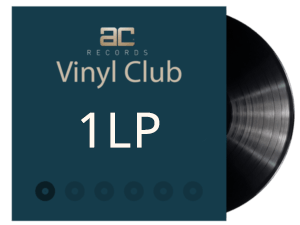 After months of preparations and hard work we are finally launching long waited AC Records’ Vinyl Club. I am convinced that it will be a new opening for al those who want to participate – a time filled with best musical and sound quality experience. 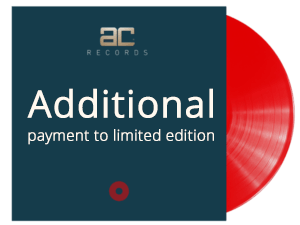 I do sincerely hope we shall be united in the passion for music and analogue sound. 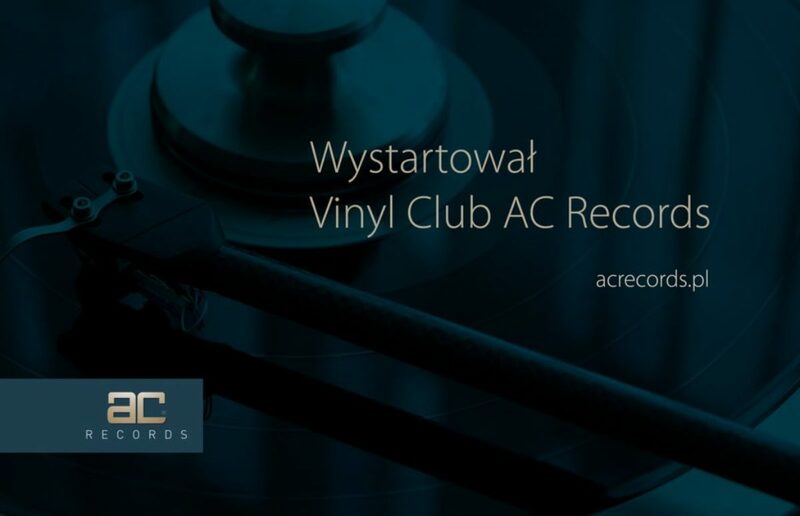 As Club Members you shall not only be subscribers of ordered records, but have a real influence on AC Records publishing activities. We shall write more about it, soon.Right now let me invite you to become Vinyl Club Members and wish you all the best. 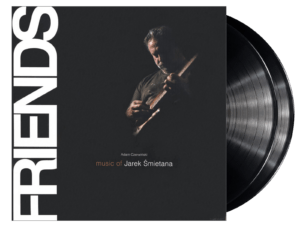 Delivery of LP ‘In A Sentimental Mood’	We are growing bigger!